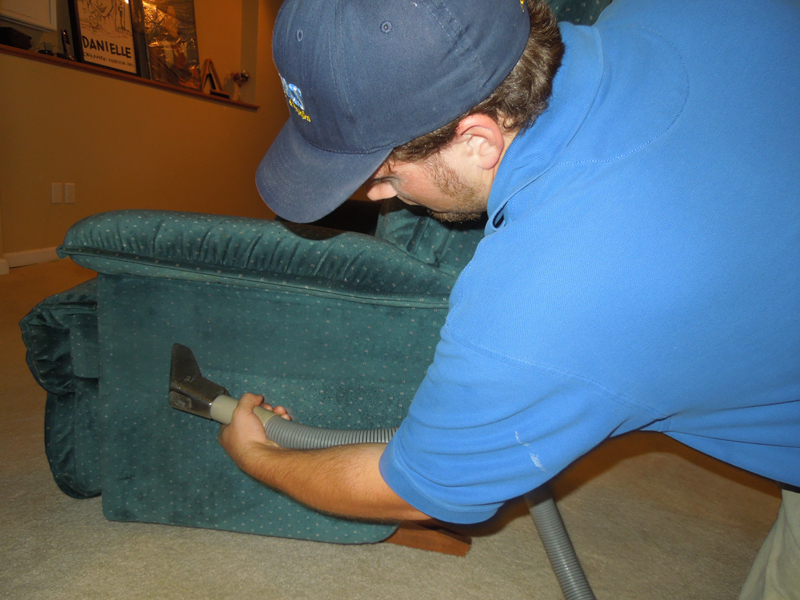 Just like your carpet, your furniture and its upholstery becomes dirty, dingy and stained. It’s just part of the wear and tear of life. You might not even notice it until you make plans for friends or relatives to come for a visit. 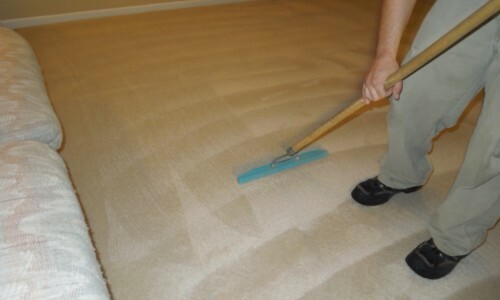 Sams Carpet Cleaning & Repairs is committed to giving you the best care and attention to detail with your furniture, just like we do when we clean your carpet. Not all upholstery is created equal. 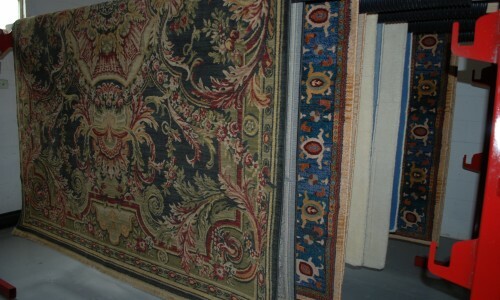 Furniture makers use many different types of fabric and they don’t all get the same treatment. 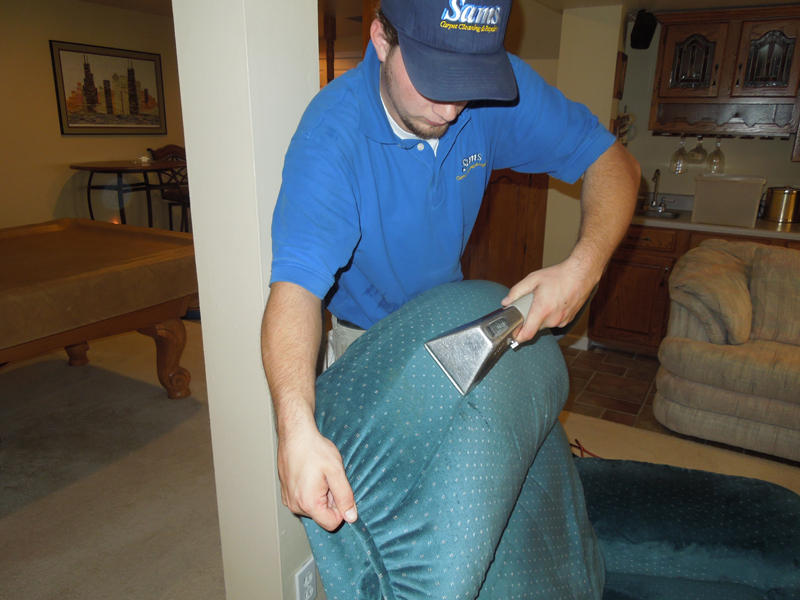 Our professional service technicians use a careful process to care for your upholstery. The appropriate cleaning method is chosen, either hot water extraction or dry cleaning (NOTE: Dry cleaning is especially recommended for light color fabric, smooth textures and white or white upholstery). 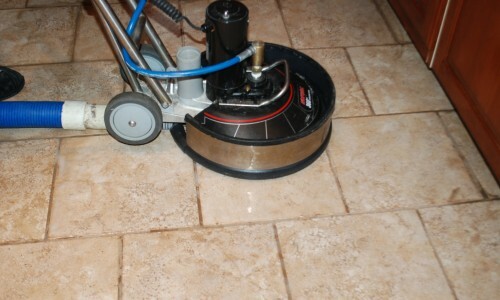 When the work is done you will be fully confident when your guests arrive.